Magic 106.3 presents COLUMBUS SOUL, the biggest local music spotlight the city has ever seen! n this sultry single, independent artist Che’Marie musically explores the feelings and even the anxieties of falling in love for the first time. With a new age jazz sound this bass driven track takes you on a journey of thought and of emotion. What did your mind say when the thought first crossed your mind that you may be in love? It may have been a lot like the poetic lyrics of “Think I’m In Love”. Enjoy this 3 min deja vu. 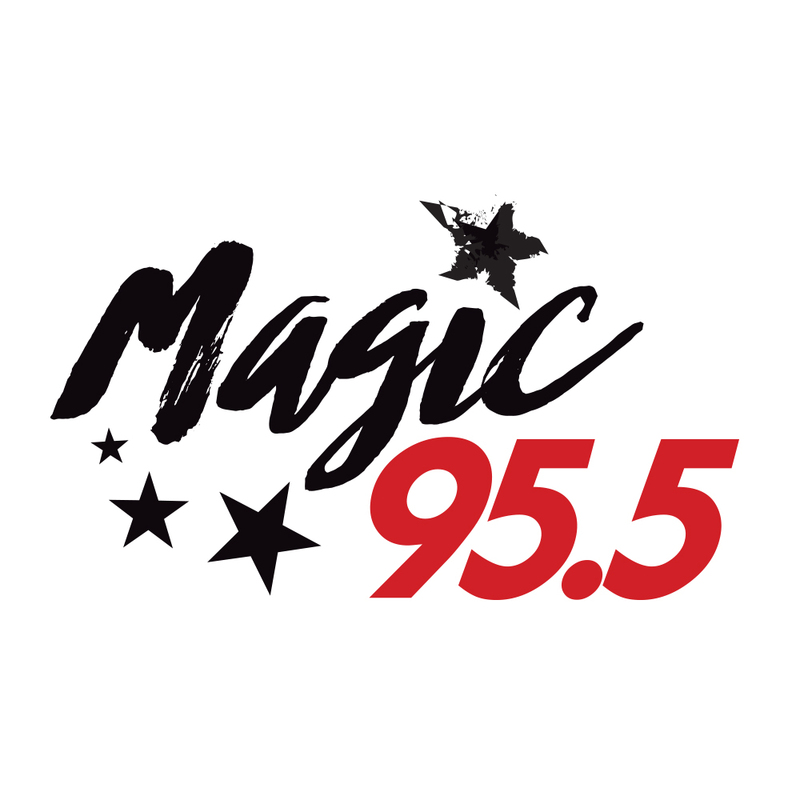 Tune in to Magic 106.3 on Saturday during the afternoon drive at 12 noon to hear Che’Marie’s song on the radio! And welcome to COLUMBUS SOUL! WANT TO GET YOUR SONG HEARD ON THE RADIO? OR LISTEN TO MORE GREAT LOCAL ARTISTS?